Marketing wizard, we want you! Aalto University is a new multidisciplinary university in the fields of technology, business, and art and design. It opens up new possibilities for strong multidisciplinary education and research. Aalto University has 20 000 students and a staff of 5 000 including 370 professors. 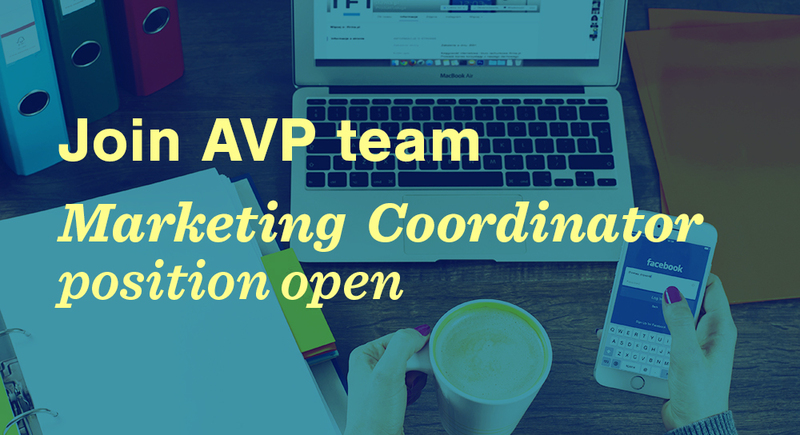 Aalto Ventures Program is now looking for a marketing-oriented Aalto student to run the marketing activities. You will work in a small team in participation with course staff and many other professionals who work for AVP. You will work closely with our in-house designer in preparing the marketing plan and materials and are responsible for the delivery of these. The position is open only to current Aalto students, who are studying actively in the academic year 2017-2018. We cannot hire graduates for this position. The applications are submitted through Aalto University’s electronic recruitment system SAIMA no later than June 19th, 2017. Your application should include a cover letter, CV and a transcript of studies. Apply here. The interviews for the position will be held on Wed 21.6.2017. Aalto Ventures Program offers co-creative entrepreneurship education to all Aalto students. It provides Aalto students with Inspiration, Capabilities and Networks necessary to build new scalable businesses. Check our Facebook and Instagram to learn more!